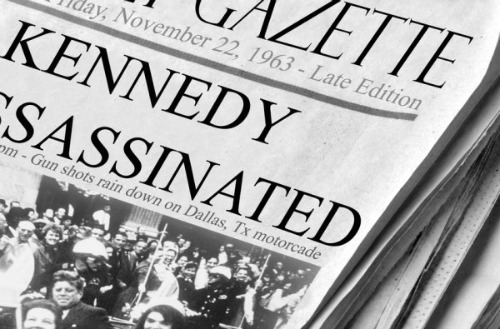 I was only 8-years old when President John F. Kennedy (JFK) was assassinated in Dallas, Texas on November 22, 1963. And yet, I can remember that day as if it were yesterday. I was attending Nativity of Our Lord Catholic School, when suddenly we heard the voice of Mother Superior over the school's PA system announcing that President Kennedy was dead. The news caused a silence that was deafening. And not only in our school, but all over the United States. Our beloved president was gone. 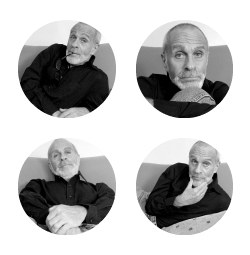 Now to be honest, as young as I was in 1963, I had no interest in politics; therefore, I didn't fully grasp the impact of the tragedy, yet I could definitely feel how Kennedy's assassination rippled and rumbled throughout our country like an earthquake. 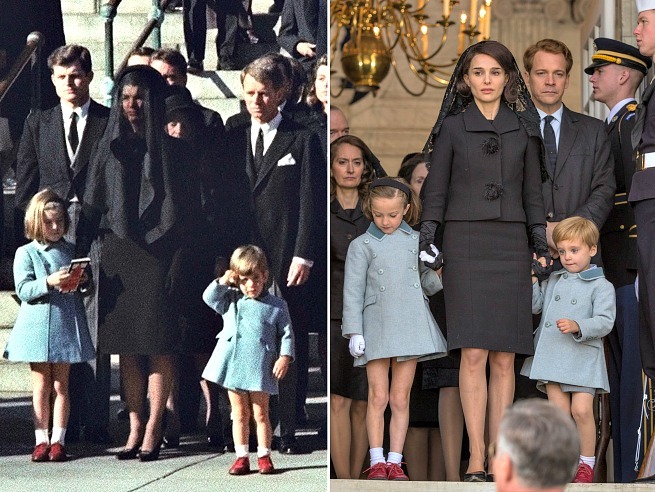 I can still recall how devastated both my parents were, who were strong admirers of JFK. 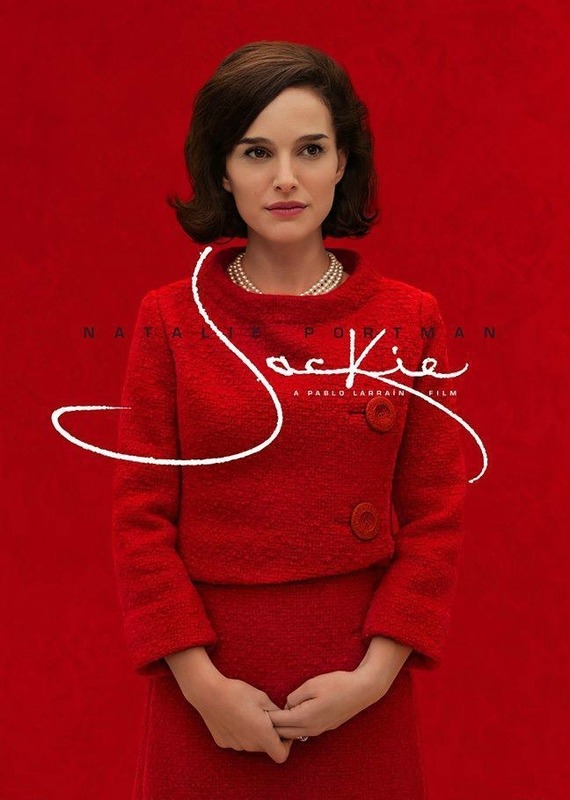 Several weeks ago, I stumbled upon a trailer for the movie, Jackie. And as I watched it, I found myself quickly being drawn in and utterly enthralled. In the days that proceeded, I came home every night from work and watched countless documentaries, not only on the assassination of JFK, but also on the life of Jacklyn Kennedy and her contribution to her husband's election and the White House. On Christmas day, I took myself to the theater so I could see the film in its entirety. And I am so glad I did because it was INCREDIBLE. 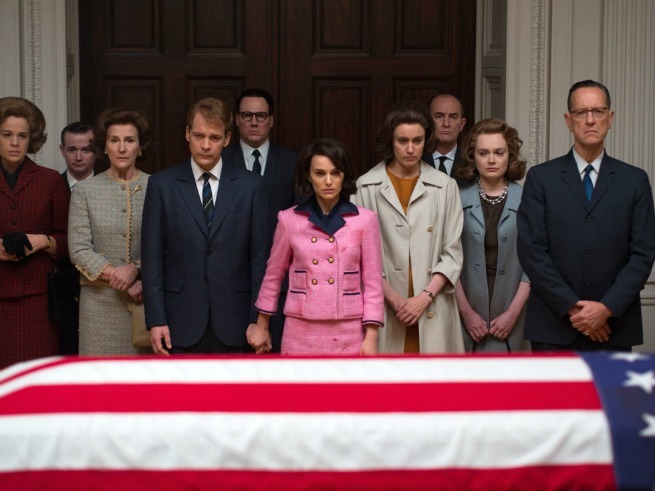 Jackie is a searing and hauntingly intimate portrait of a tragic moment in American history, seen through the eyes of First Lady Jacqueline Kennedy (Natalie Portman), set in the days immediately following her husband’s assassination. 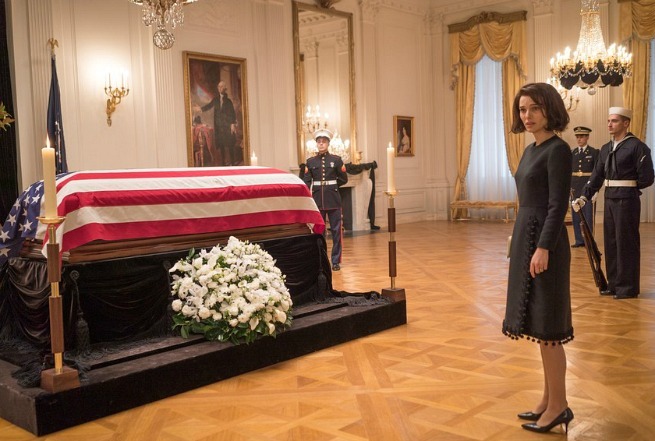 Overwhelmed by grief, Jackie struggles to orchestrate a memorable funeral, console her young children, and attempts to preserve and elevate her husband’s legacy in history. 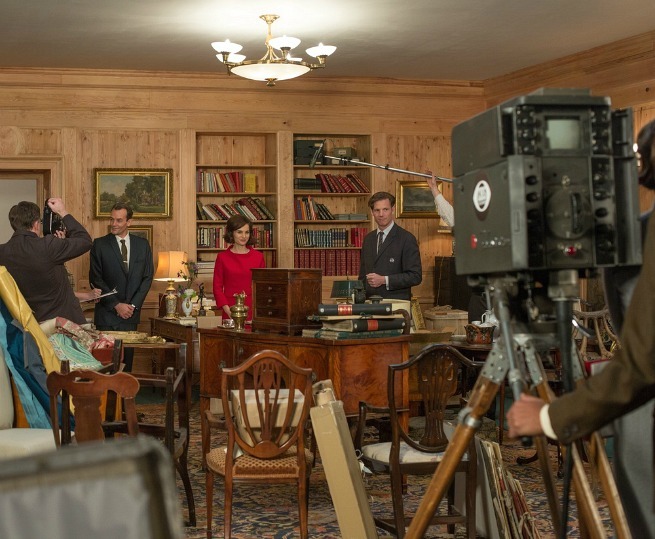 The film is structured around an interview Jackie gives a week later to a journalist (Billy Crudup) summoned to the Kennedy home in Massachusetts to publicize her version of the story, flashbacks to the television tour she conducted through the White House earlier in the presidency, and nightmarish flashbacks to the assassination itself. 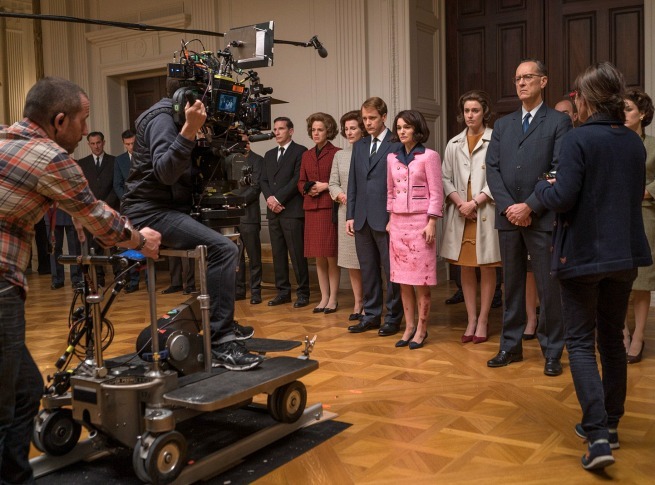 There are so many things I could rave about when it comes to Jackie - the script, the stellar supporting cast, the evocative music score - ALL of which contribute so much to this film. Also, the cinematography is beyond brilliant, not only because of how it makes the movie look (1960's), but also because of how it makes the movie feel. I don't think I've ever said this before about a film, but the cinematography in Jackie is largely responsible for conveying much of the emotion. It's stunning! Yet above all, it is Natalie Portman's complex and layered portrayal that is most impressive. I have always admired her acting, but this performance shows just how limitless her talent is. 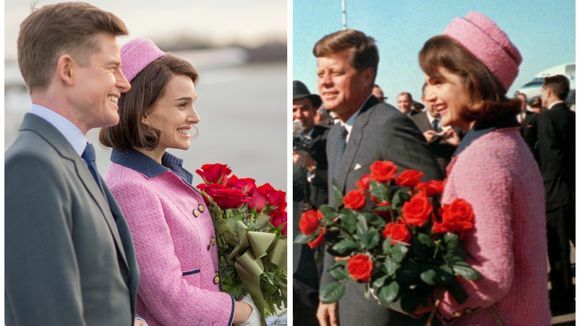 When I told several people that I was going to see this movie and how excited I was, many said (even before seeing the film themselves) that Natalie Portman was ALL WRONG for the role because she looked nothing like Jacklyn Kennedy. 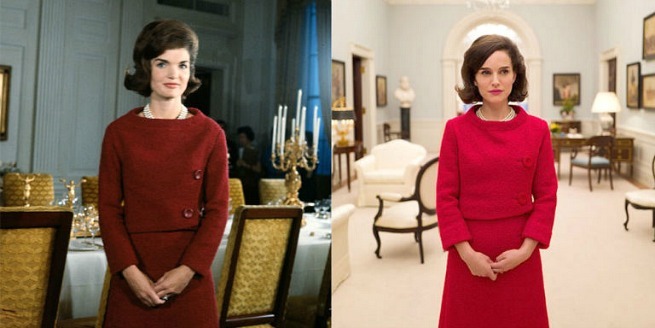 I responded, "Yes, she might not look exactly like Jacklyn Kennedy, but judging from the trailers, she impeccably channeled the voice and mannerisms of Jackie"
Which, after viewing the film, I was right. 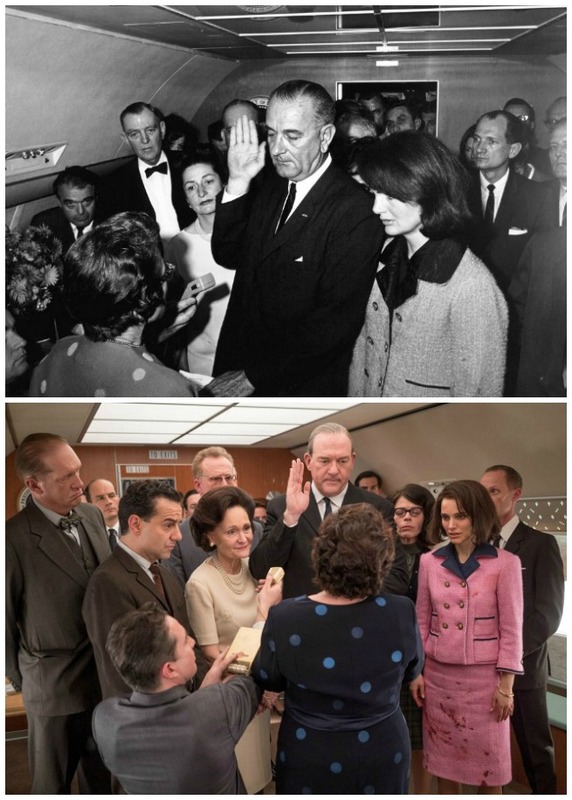 It didn't matter that she didn't looked exactly like Jackie, because I believed 100% that I was witnessing Jackie. There are many moments in the movie when Natalie doesn't even speak. 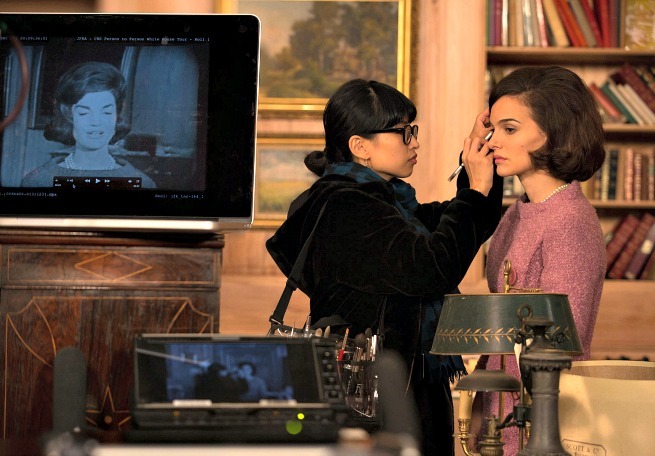 However, she doesn't have to because everything she needs to convey projects from her eyes, which are the windows through which we see Jackie's soul and what she was thinking and feeling. We see many shades and aspects to her personality. When the movie was over, I actually sat in my seat for another 10 minutes so that I could collect myself before walking out of the theater because I was so deeply moved. 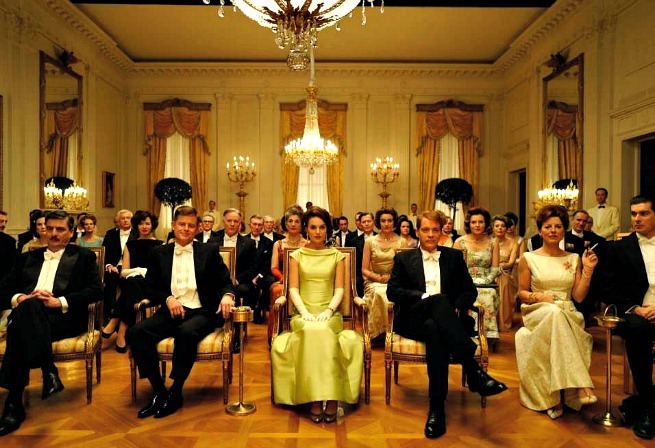 Imagery of the infamous Kennedy Camelot, a myth created by Jackie after JFK passed away.